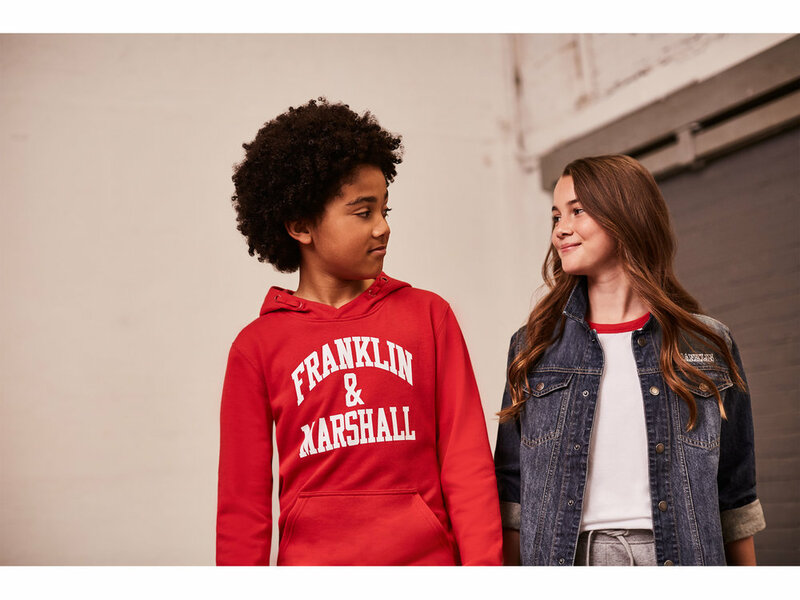 Autumn/ Winter 18 champions true Franklin & Marshall style with modern varsity looks. 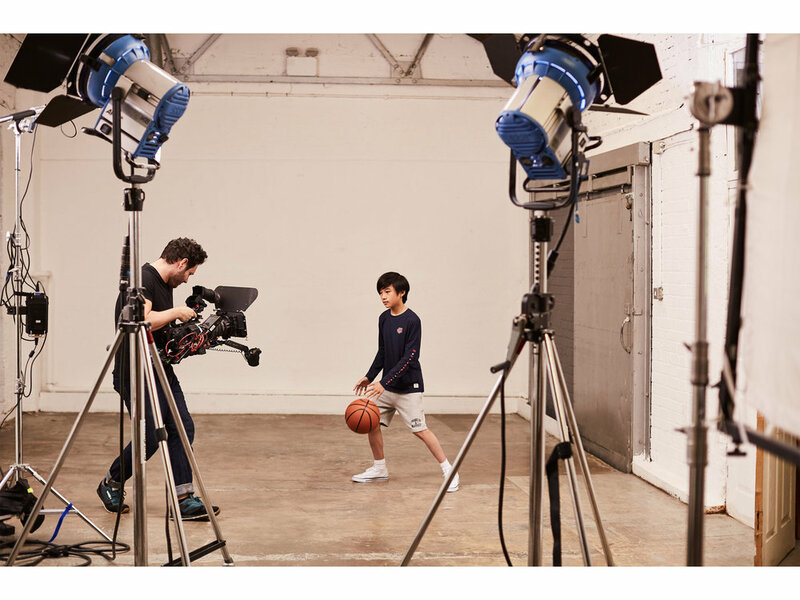 Steeped in classic Americana, the collegiate inspired range is a modern take on classically colourful and sports-led pieces. Early origins of the brand infuse this season with retro looks and original details. 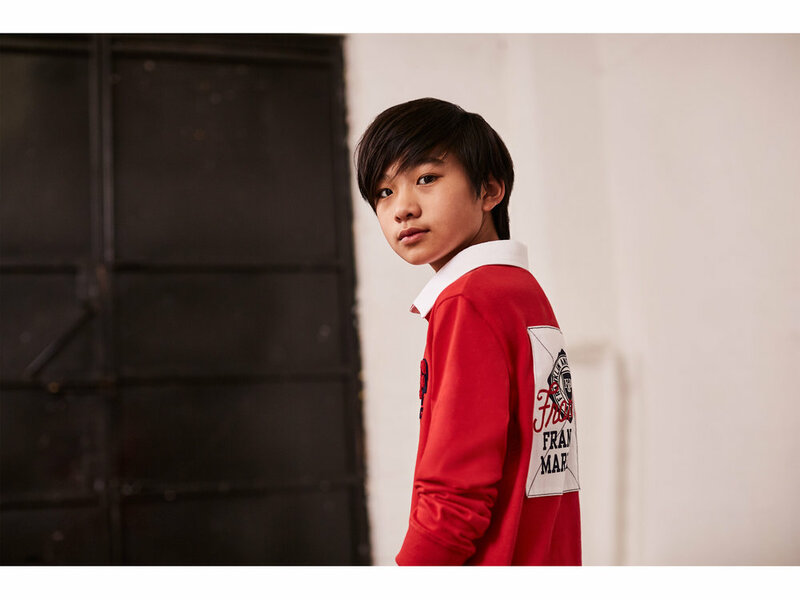 Colour blocking, sporty stripes and contemporary graphics in contrasting colours are key for this collection. 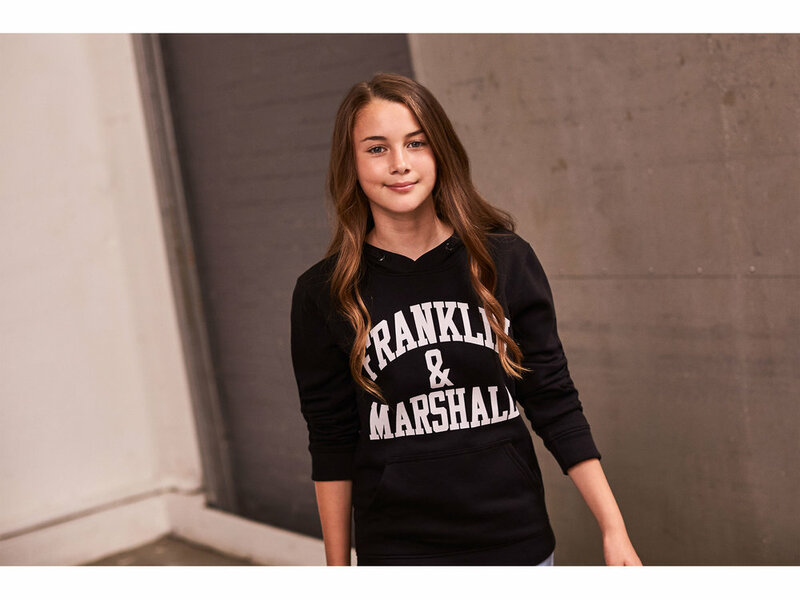 Additional script graphics are introduced and retro, sporty graphics remain staples of the season.